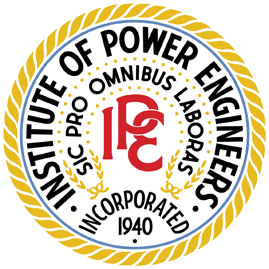 Below is a collection of videos and studies about the Power Engineering profession. James Martini is a College Teacher in the Energy Technology Department at Henry Ford Community College in Dearborn, Michigan. Currently he is serving as a primary faculty member in the Power Engineering; Boiler Operation-Building and Plant Operations; Facilities and Manufacturing Operation and Maintenance; and HVAC-Heating and Cooling areas. This study analyzes the occupation of power engineers.